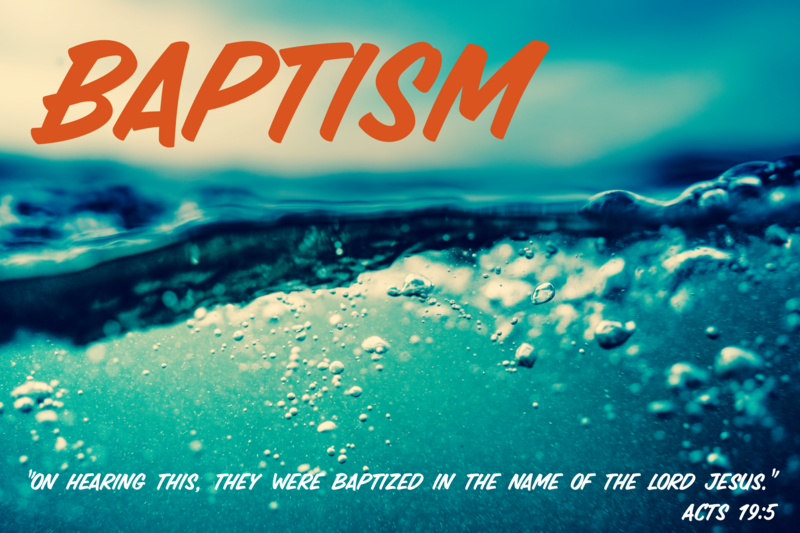 We are a non-denominational, independent Christian Church. If you’re looking for a perfect church to be a part of…We’re not it. However, if you’re looking to be involved in a community of faith, with genuine people who love God, follow Jesus and are trying to make a difference in this world…Then look no further! What about how we started or what we believe? Do you have questions about our Mission? 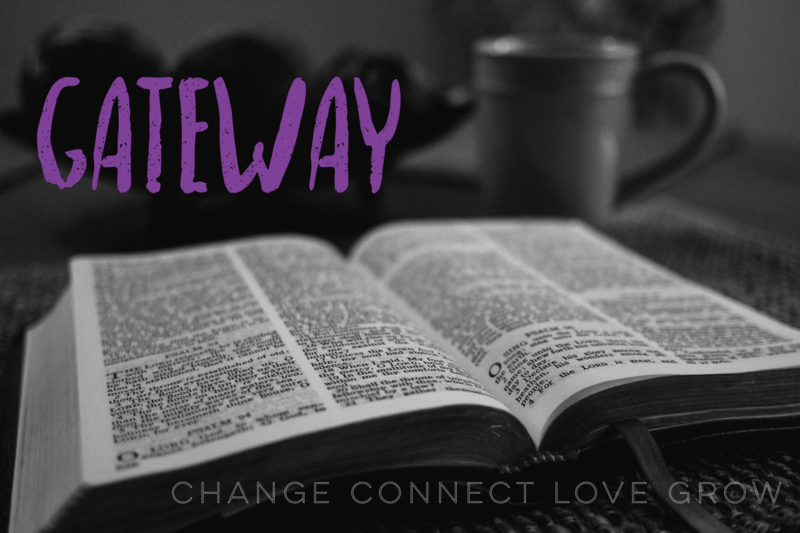 Be on the lookout for our next Gateway Class on February 24th. Childcare Provided if needed! Are you interested in wanting to know more? Talk to a pastor or elder after a service.